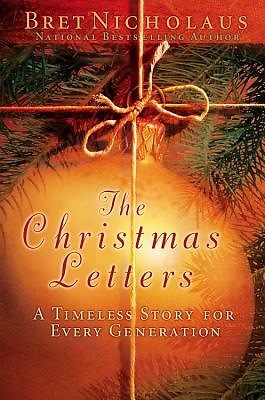 The first Classically written Christmas book of the new millennium, The Christmas Letters is a delightful story that families will want to share together year after year. It is at once heartwarming and entertaining, with several unexpected twists as the story unfolds. The book may bring a tear to your eye, or perhaps a feeling of inexpressible joy to your heart; in truth, it might very well do both. About one thing, however you can be certain: The Christmas Letters will elicit a flood of your own memories...and emotional thoughts of individual family members that made each holiday season so special for you.